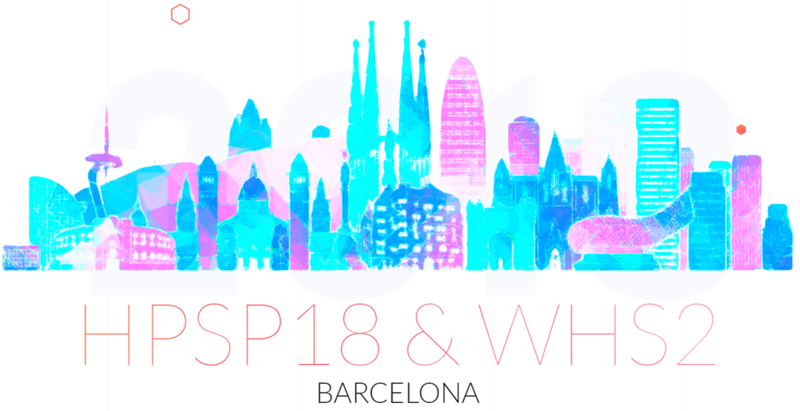 Join the18th International Conference on High Pressure Semiconductor Physics and the 2nd International Workshop on High Pressure Study of Superconductors (HPSP18 & WHS2) , that will be held at CosmoCaixa Museum (Barcelona) on 23-27 July 2018. ICREA Research Professor at ICMAB, Alejandro Goñi, is a member of the Organizing Committee and responsible for hosting this event. 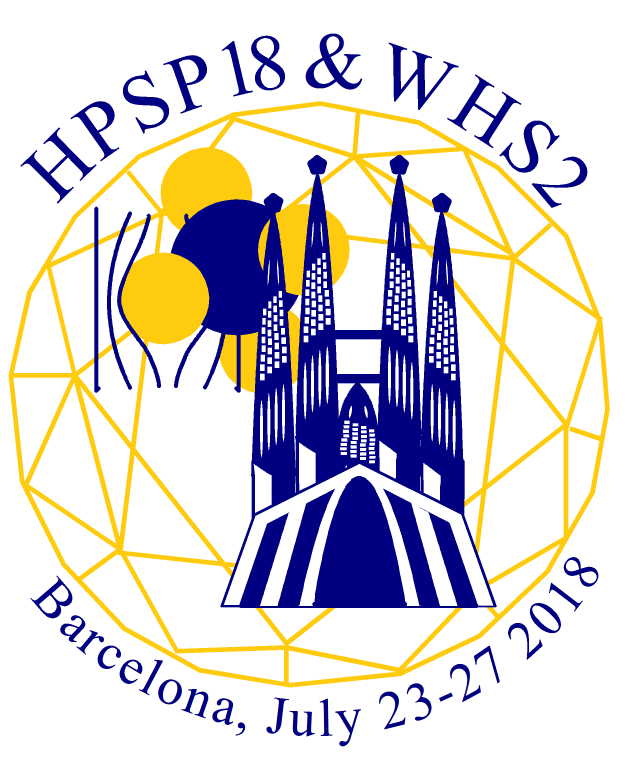 The aim of HPSP18&WHS2 is to bring together young and experienced researchers from different fields to meet during a single-session conference for the exchange of ideas, dissemination and discussion of their latest results in research areas dealing with the application of high pressure and other forms of stress to study both semiconductors and superconductors. The HPSP18&WHS2 conference will review the latest advances and developments of both bulk and nanostructured semiconductor and/or superconductor materials and devices using high pressure techniques, including advances in pressure-induced superconductivity, novel materials, design of high pressure apparatus, and other related topics. Finally, by bringing together scientists in semiconductor and superconductor high pressure physics, we expect to create new synergies, strengthening activities in both research areas.